Escape the throng of Lan Kwai Fong at Club Qing, on the tenth floor of LKF’s Cosmos Building. 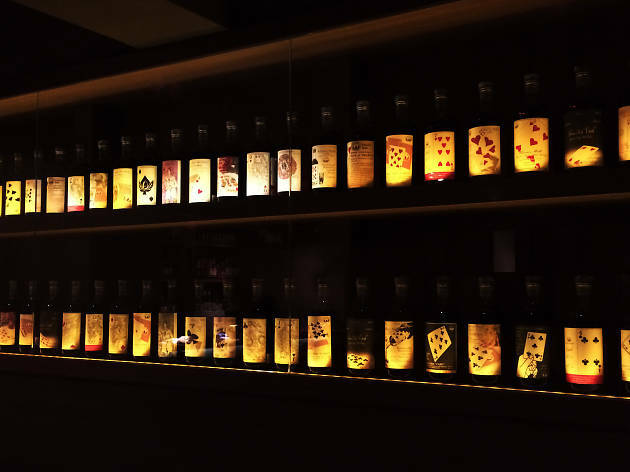 This slice of zen is a cozy bolthole housing an impressive variety of over 150 whiskies. Brilliant bar for the whisky beginner and expert alike. 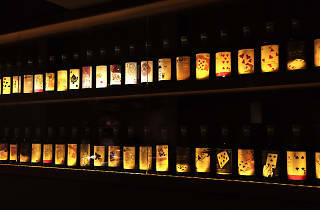 Very much a "Japanese style" whisky bar - and that means an amazing selection, brilliant service and relaxed vibe.